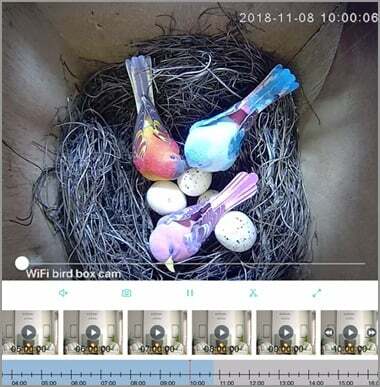 The IP bird camera not only can send the push message when it detect the chance in the scene, but also trigger the video recording to the micro SD card. It saves plenty of time to locate the interesting video files. The micro SD card need to installed properly before you can have files recording to the bird camera. 1. 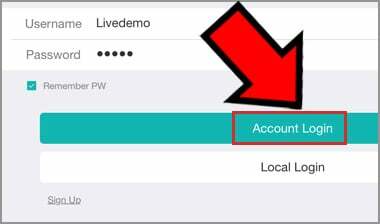 Login the iCSee with registered account. 2. 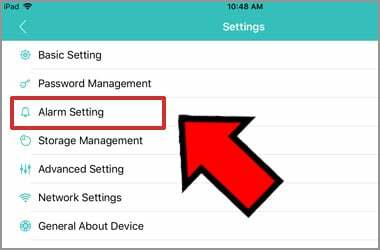 In the live video, tap the setting icon on top right screen. 4. 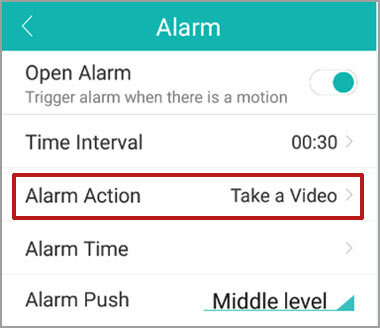 Slide the button next to “Open alarm”. 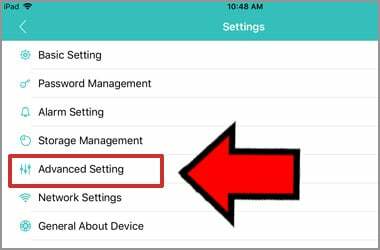 Use the motion recording to save micro SD card space. 4. Select Close Regular Record. NOTE: The camera only will record the files when the camera detect the change in the scene.